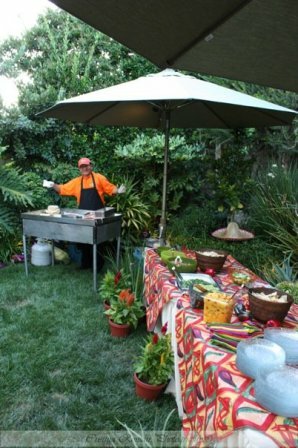 Welcome to one of the most convenient ways to offer fresh tacos to your guests while you enjoy the party - fresh tacos made with organic vegetables and quality meats. 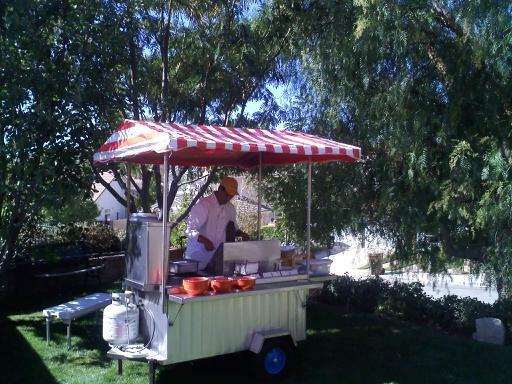 Plus, we make the fresh tacos at your location on your taco bar with fresh salsas and condiments. We do and bring everything for you which includes all paper goods, forks and napkins. No need to cook, avoid the stress and hardwork of planning and cooking for your guests, "We Do It All". We offer the opportunity to share the flavors and spices of authentic Mexican cuisine with your guests during your celebration or event. 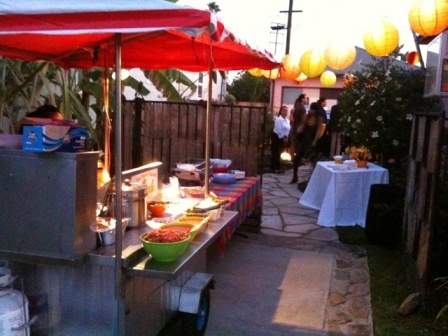 Leave all the hard work to us, and let us cater your event with fresh tacos, as well as fresh salsas and organic condiments. The convenience of offering fresh tacos made with organic vegetables - at no extra cost - are finally available to you. Everything is made fresh and cooked to the required needs of our customers - from organic ingredients to specialty meats. We use lean meats and fresh produce, which are selected the day before your service and marinated over night with our secret blend of spices. 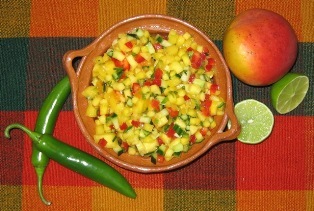 This is to ensure that we meet our customer expectations to obtain high quality, healthy tacos and salsas. Healthy tacos, ingredients and meats. Our customers are our priority and we will do - whatever it takes - to meet their expectations. 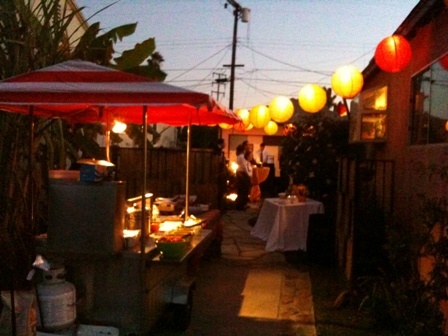 In addition, we offer other party planning, bartenders, waiters, margarita machines, after-party cleaning, and end-to-end party planning. Simply tell us what you are looking for and we will do our best to meet your expectations and your budget.